You are here: Home / Games / Ultimate List of 100+ Baby Words for Baby Shower Pictionary, Charades & Bingo! Oh baby! Is there anything more delightful than the news of a new baby on the way? No way! There’s just something about having a new little squishy bundle of joy in your arms that can melt the hardest of hearts. It’s truly no wonder why people go all out to spoil these little babies while we’re still waiting for them to arrive! 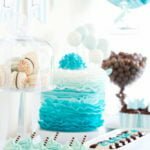 What is it about baby showers that make them so fun? It’s not like there’s a baby here to oogle over yet. 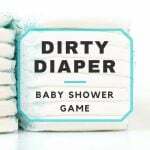 Being in good company is a given, but I’ve been to some pretty awkward baby showers, and I can tell you from experience that one of the things that makes a baby shower so fun and successful is the games that are played! If there’s nothing to break the ice, there’s going to be an awful lot of awkward silence! Baby scramble: Take a bunch of baby words and simply scramble them up, leaving a space next to the scrambled word for each attendee to write the unscrambled word. Set a timer and whoever has the most words correctly unscrambled is the winner! Baby word search: You can find these online or make your own. Using a word bank of baby-related words, hide them in a block full of other letters. Each word that is found should be circled. Baby crossword: Describe things that are related to a baby, and these are the words that will be filled into the puzzle. Baby charades: If you really want to get people up and social, this is a good one to play at a baby shower. Write a bunch of different baby words on paper which will be drawn from a hat and acted out. Baby Pictionary: Split into teams and elect an artist. The artist will race a clock to draw out a baby word that was picked from a hat and the team must guess it to get the points. If the team cannot guess in time, then another team gets a shot at it for the points! Baby shower pictionary is definitely a mainstay for every baby shower. Baby BINGO: Each person will write in baby items on their BINGO grid, and place a mark over each one that gets called out until they get their five in a row! BINGO! 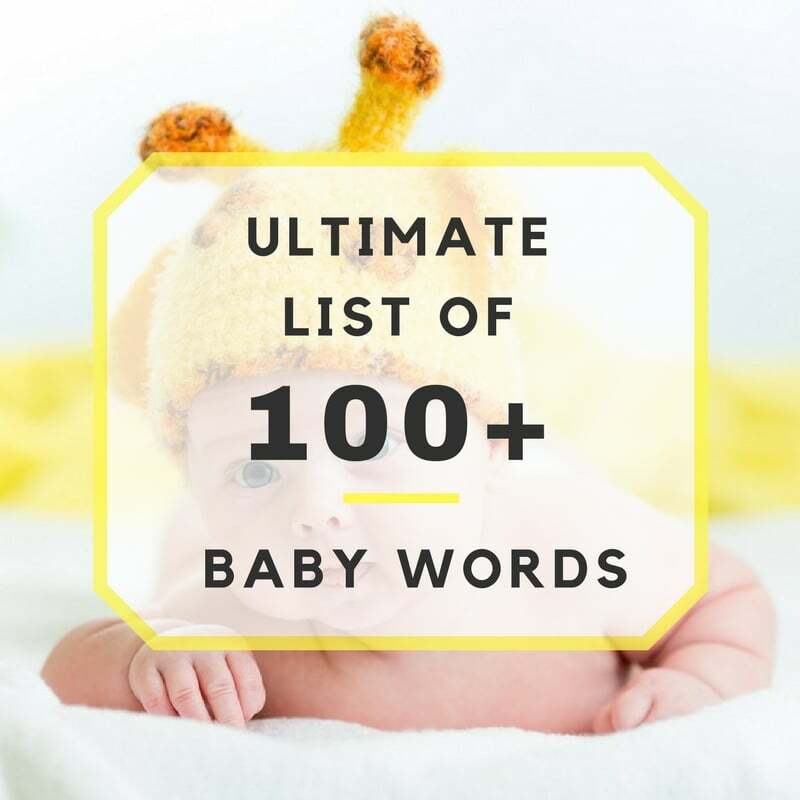 With all of these word games, you will need a list of baby words to help make the games (and prizes)! Along with fun games at the shower, the other element to a baby shower that can make or break it is the food! Who doesn’t love a party with good food? Heck, you can even use baby words to give the food selections baby-themed names!